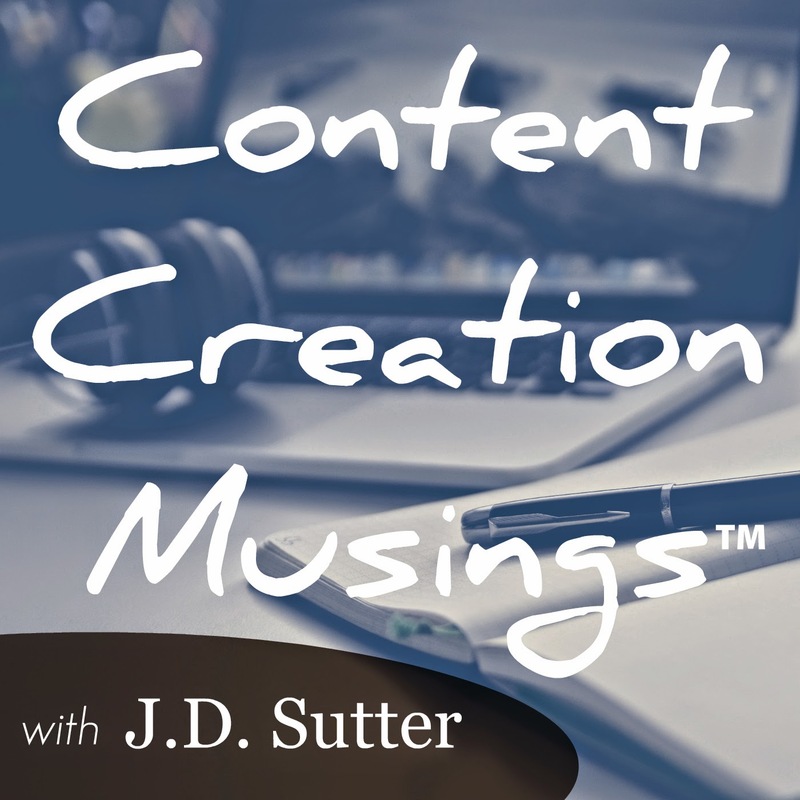 In each episode, I will dive into one single topic regarding podcasting, blogging, new media, and online content creation. It could be about an article I've read, a piece of gear I've recently acquired or just anything that's on my mind at the time, but each episode will be under 10 minutes; quick and to the point. This show is also an experiment for me. I'm using this show as a test of the audioBoo (now called audioBoom) platform also it is a test of the short-form podcast as well as I'm going to be attempting to produce as much as possible of this show from my mobile devices. It will be unedited. I'm also a bit of a contrarian. I like to try things that are out of the norm. So I won't be talking about WordPress or MacOS. I might mention the Blogger platform, Android apps, and maybe even Linux. You can expect some outside the box thoughts on this show. On occasion, I may also give a recommendation for a podcast that I am currently enjoying. 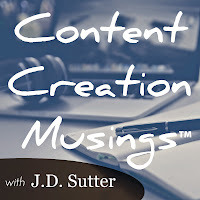 Send your feedback to show@jdsutter.me.